Life jackets save lives. But what if you don’t have a life jacket? The BoatU.S. 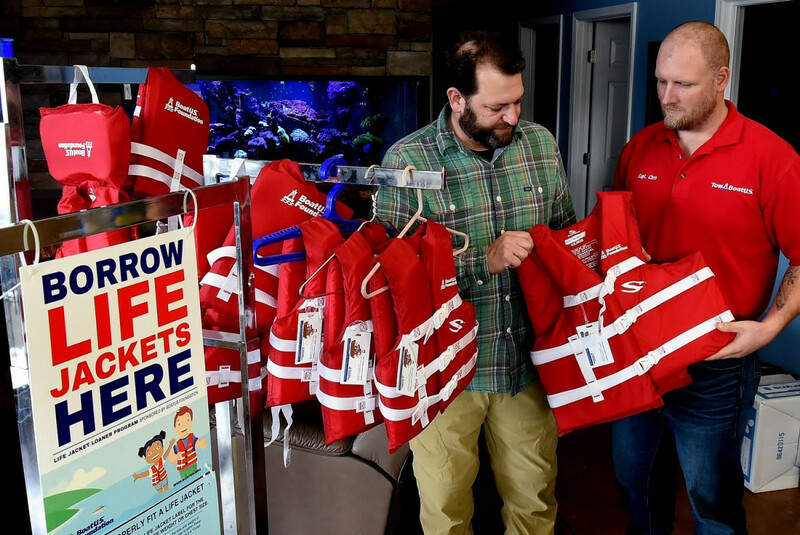 Foundation thinks it has the answer with its life jacket loaner program. Started in 1997, the initiative has 575 locations nationwide. 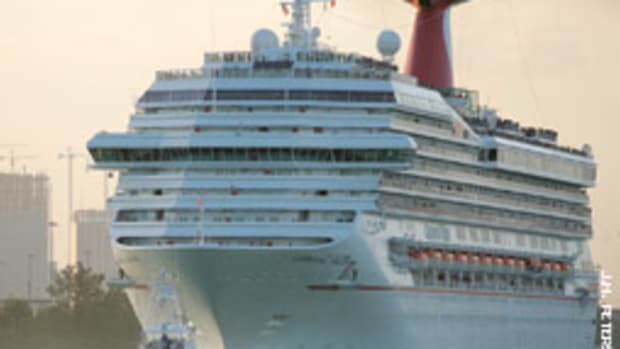 Now, the Foundation wants to make even more life jackets available to the general public. The program is free and starting one is straightforward. You have to have “regular hours” to allow borrowers from the general public to pick up or drop off life jackets, have a location to store them securely, log usage and monitor for wear, and provide the Foundation with program feedback. The loaner program has already saved lives and it simply requires filing an application with the BoatU.S. Foundation to get permission to start one. Once you are approved, the Foundation provides the life jackets and additional materials.